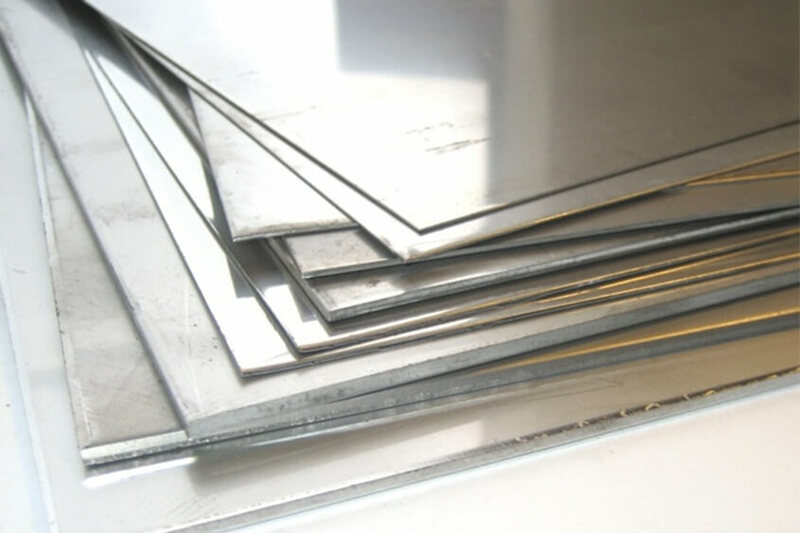 The Alloy 28 material produced by Beall Industry Group are of high quality. 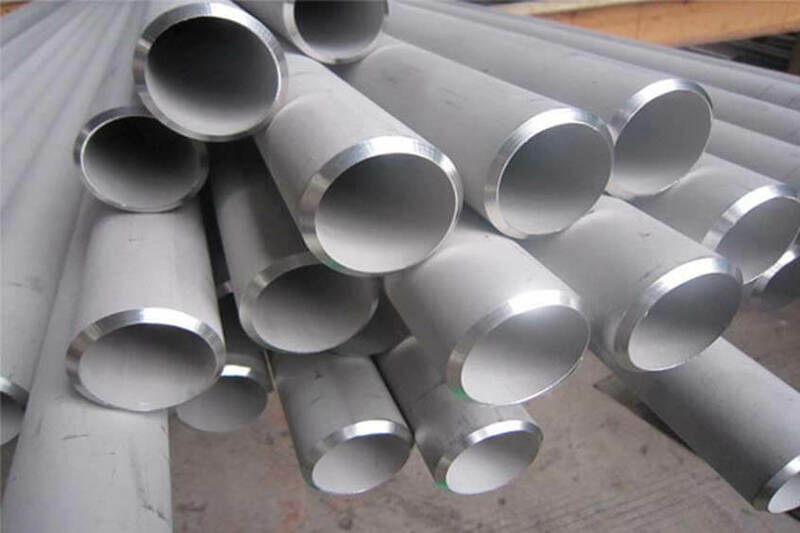 Alloy 28 Bar,Pipe,Sheet and Plate are pvovided according to request. 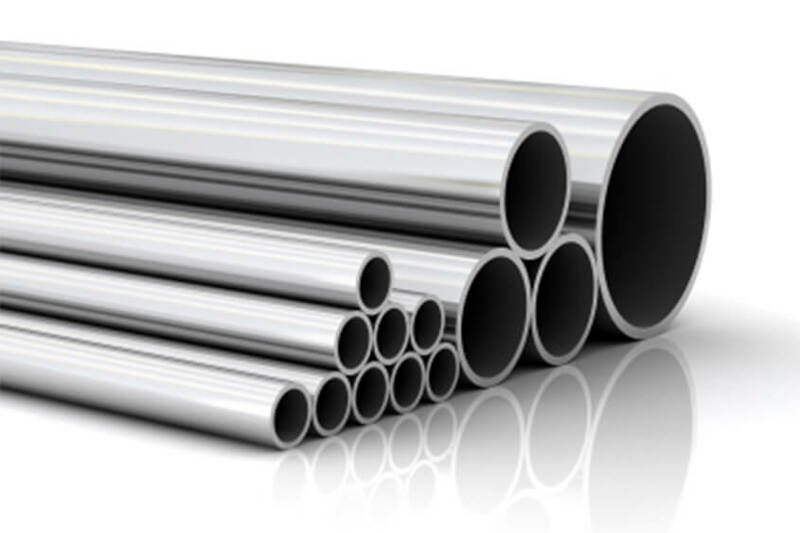 Properties of Alloy28: Alloy 28 is the corrosion resistant alloy has many excellent performance: good oxidation and reduction of medium corrosion resistance, excellent resistance to local corrosion ,resistance to stress corrosion cracking ability. 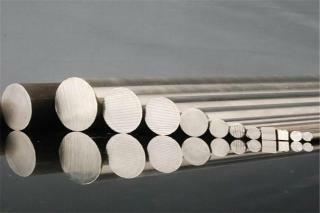 With wide experience and expertise, we are leading alloy 28 n08028 sanicro28 1.4563 manufacturers and suppliers. We have hundreds of high-qualified workers at your service. 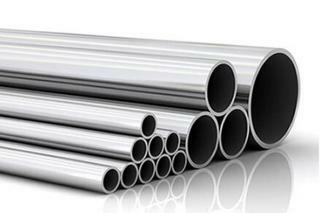 Please rest assured to get the competitive price alloy 28 n08028 sanicro28 1.4563 for sale with us.